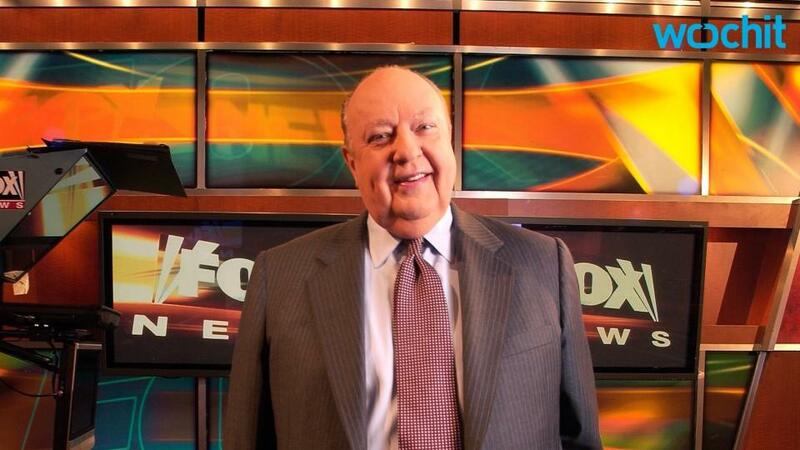 Former Fox News chief Roger Ailes — who exited the company earlier this month following sexual harassment accusations by former anchor Gretchen Carlson and others — has been accused by ex-director of booking Laurie Luhn of sexual harassment for over 20 years. Luhn also named several Fox news employees who were involved in covering up his behavior. She detailed her account to a reporter from New York Magazine, calling her experience "psychological torture." Variety has reached out to Fox for a response to the accusations. Luhn says she met Ailes in 1988 when she was 28 and he was nearly 50. The sexual encounters began in 1991, she told New York. Luhn put on the black garter and stockings she said Ailes had instructed her to buy; he called it her uniform. Ailes sat on a couch. "Go over there. Dance for me," she recalled him saying. When she had finished dancing, Ailes told her to get down on her knees in front of him, she said, and put his hands on her temples. As she recalled, he began speaking to her slowly and authoritatively, as if he were some kind of Svengali: "Tell me you will do what I tell you to do, when I tell you to do it. At any time, at any place when I call. No matter where I call you, no matter where you are. Do you understand? You will follow orders. If I tell you to put on your uniform, what are you gonna do, Laurie? WHAT ARE YOU GONNA DO, LAURIE?" While previous Ailes accusers including Gretchen Carlson rebuffed his advances, Luhn told New York magazine that she agreed to do what he asked for many years. In her case, the reporter writes, she went along with his advances in order to boost her career because "she was professionally adrift and emotionally unmoored." With Ailes' protection, the article said she earned $250,000 a year at her peak as an event planner at Fox. Still, the stress of her situation caused several breakdowns, she told reporter Gabriel Sherman. In 2011, she received a $3.15 million severance agreement from Fox with strong non-disclosure clauses, but after Ailes exited, Luhn said she felt she couldn't remain silent.